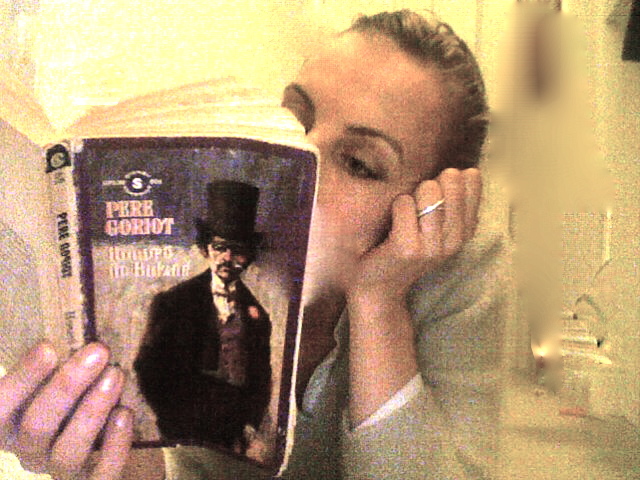 Henry Reed‘s translation of Honore de Balzac’s Pere Goriot is brilliantly alive. It’s anti-costume drama. Paris 1837, with a palette of nowness. McQueen jumper, white shirt, charcoal and silver pinstripe trousers.